The best of eyewear for Spring/Summer 2018 season. And sunglasses are of no exception. 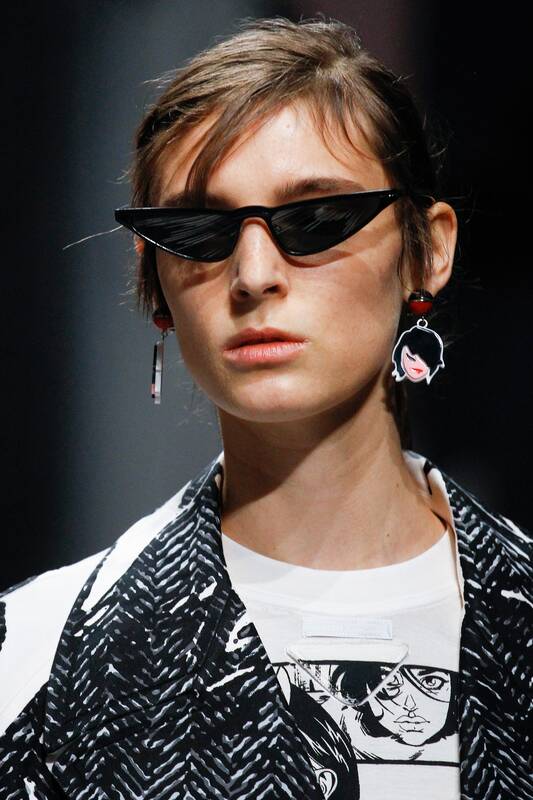 We saw quite narrow sunglasses at Prada and Prabal Gurung. And have to mention, these style is quite big these days. Kenzo brought back interesting and edgy shapes. While Acne Studios went for statement ones. Old school vibes, in turn, were spotted at Sonia Rykiel. So many choices... Already found your favorites?